A Gryffindor and a Slytherin alone in a room? One of them would die in a matter of seconds. 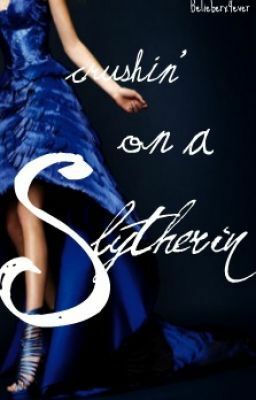 But what would happen if a Gryffindor has a crush on one of the Slytherins? And they're alone in a room.... Will they kill each other or.......? Chapter 1: Malfoy Boy and Ugly Face.